Actress Kriti Sanon is looking forward to watching her co star Varun Dhawan’s upcoming dance film ABCD 2. 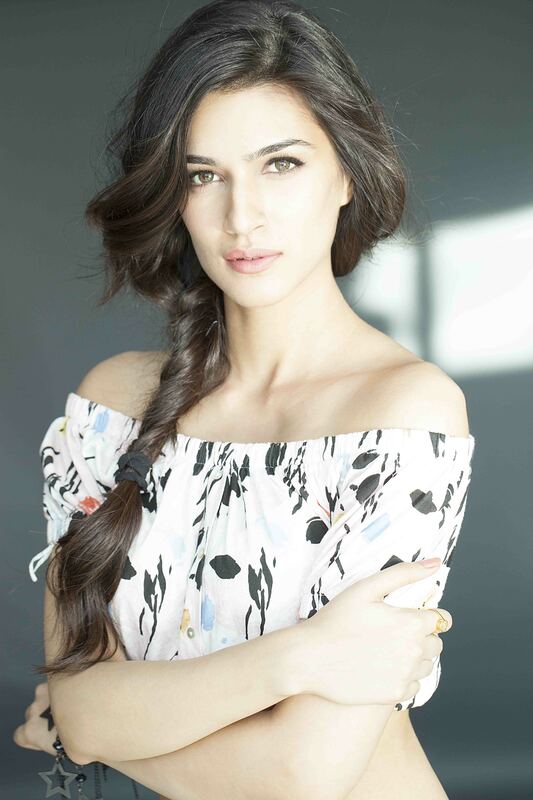 Kriti has always been interested in dance and she is very excited to watch ABCD 2. She is all the more eager for the film because her co star Varun Dhawan, whom she is currently shooting with for Rohit Shetty’s Dilwale, will be dancing in the film. Kriti is going to try to make time out of her schedule and watch the film as soon as it releases. After Dil Dhadakne Do, the sales of Pluto’s breed (bullmastiff) have increased.